In a previous article, we explained you a bit more about what is a chronometer, why they were so important and why the chronometry contests had been so crucial for the evolution of the industry, for the innovation. A chronometer (in the noble way, meaning a watch created with one single goal, being as precise as possible) is certainly one of the most complicated type of movement to create for a watchmaker, certainly more complicated than a tourbillon or a perpetual calendar – and precision is difficult path to achieve. In order to illustrate our words, and after the first explaining article, here is a case study, applied on the Zenith Calibre 135. 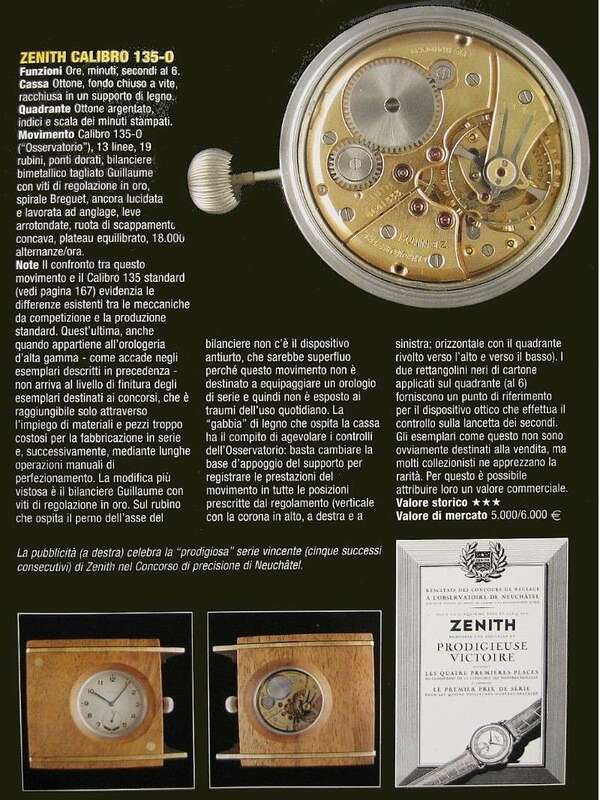 Ephrem Jobin was the brains and hands behind the Zenith Calibre 135. Introduced in 1948 at the height of a battle to achieve increased precision fought among several watch manufacturers in the Observatory competitions, Caliber 135 included several innovative technical features that enabled it to win numerous prestigious awards and prizes, including an unprecedented 5 consecutive Neuchâtel Observatory chronometry prizes from 1950 to 1954. In all, the movement garnered about 200 honors, two-thirds of which were first prizes. Ephrem Jobin, born in 1909, played a variety of roles in the development of Zenith at this time. When commissioned in 1946 to invent “a 30 mm calibre” capable of meeting the norms of the Neuchâtel Observatory competition, he set about conceiving and developing it according to a set of standards designed to enable it to achieve the best possible chronometric performances. His recipe for success with the Calibre 135 included using a large barrel for improved isochronism and power reserve, as well as an oversized balance which, as part of the regulating organ, plays a crucial role in enhancing precision (higher rotational inertia can allow more consistent performance, without increasing weight or beat rate). This approach called for a complete rethinking of the movement design, including offsetting the minute wheel from the central axis so as to provide space for the enlarged balance. 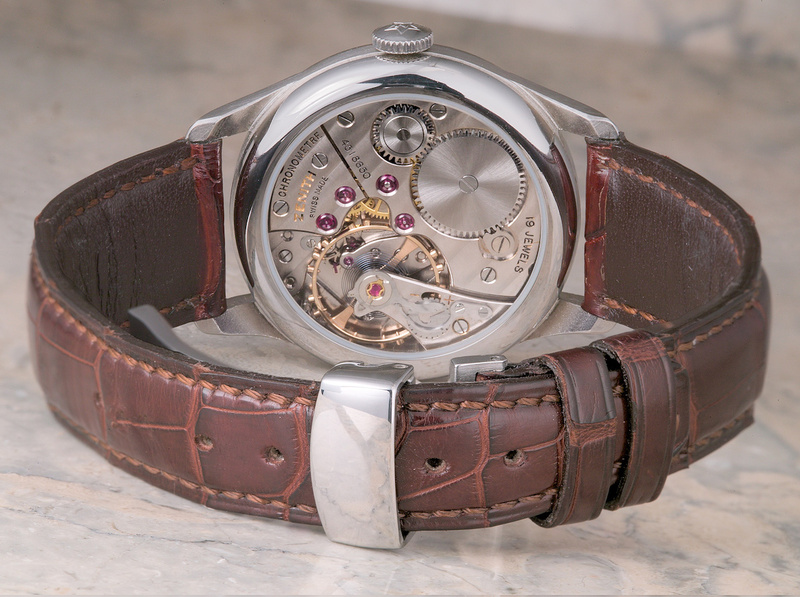 The observatory competition version of this legendary movement (Calibre 135.0) was equipped with a Breguet overcoil balance-spring, as well as a single or double arrow-shaped index or regulator ensuring balanced friction and enabling optimal adjustment. The Cal.135 beat at 18,000bpm, features 19 jewels and its height was 5mm. 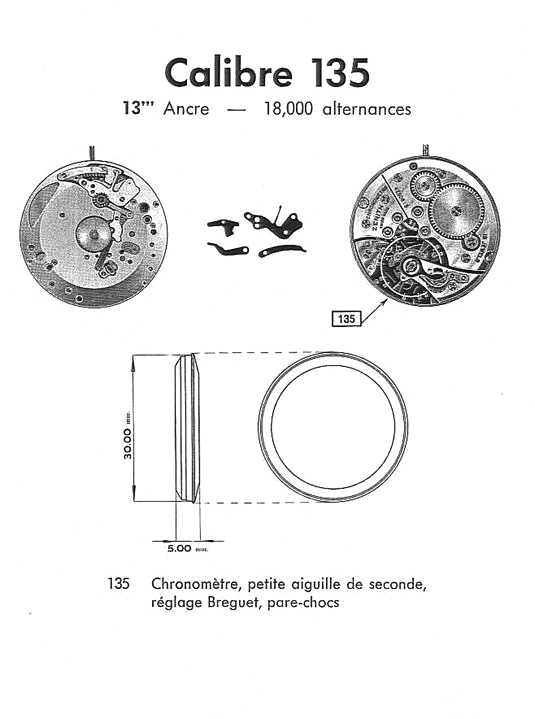 Its 30mm (13”) size is significant only to the extent that it was the maximum size allowed for movements in the observatory competitions for the wristwatch grade (30mm diameter). This is the reason why there were so many 13”’ and very few 14”’ and 15”’ movements around. Any movement larger than 13”’ would have to be entered in the pocket watch grade and would then have to compete against movement up to 50mm diameter. Since larger movements are more accurate, all other things being equal, the chances of doing well in that category for a 14”’ movement were slim. The height was also limited to 5mm. Circular movements attained this limit at 30mm in diameter and therefore represented the most frequently submitted calibre type. Unlike its substitute calibre.707, which was never introduced commercially, the cal.135 equipped in a slightly downgraded form many models for Zenith (like the Zenith Favre Leuba chronometers, Port Royals and the Zenith 2000). 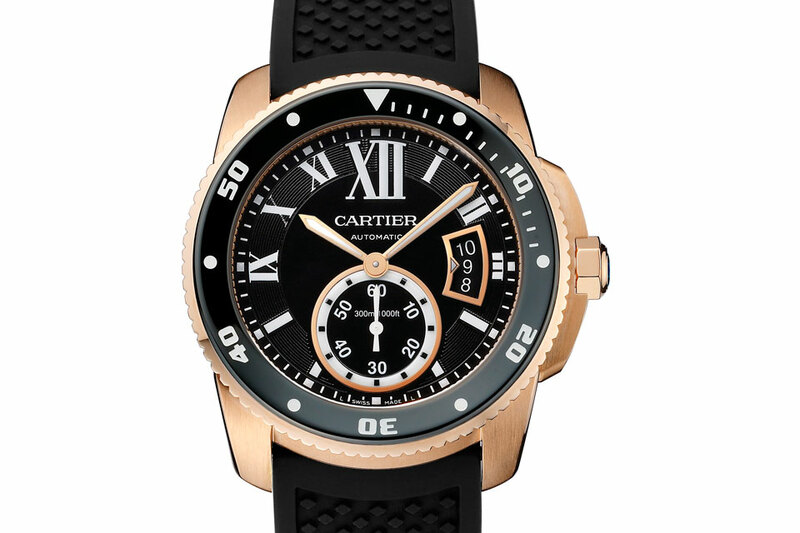 The observatory cal.135-0 movements always appear gold plated without “Cotes de Genève”. 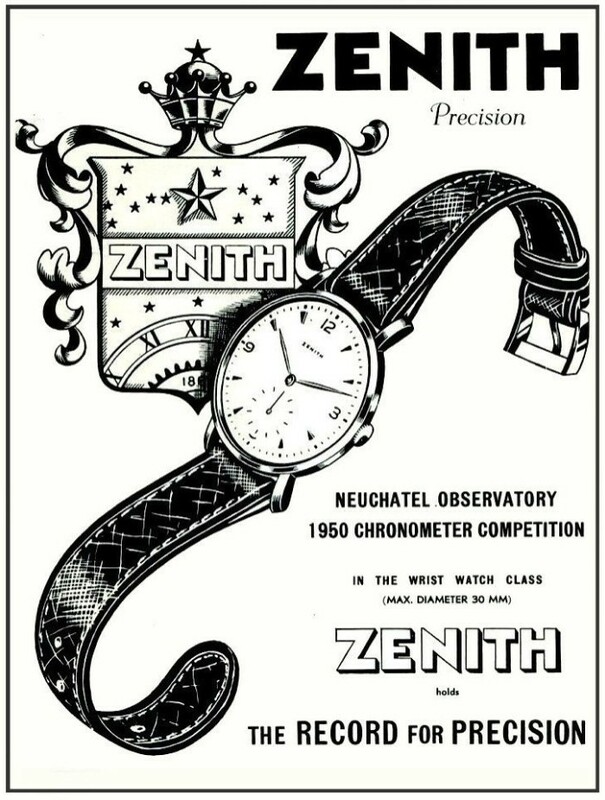 They had a normal regulator instead of the old (1903 Zenith patent) regulator and no incabloc, hence the designation cal. 135-0 and last but not least they always had the “decoupling device”, revealed by the “pin with round head” near the crown wheel, as in the first series cal. 135. The cal.135 was produced in 11,000 units from 1949 until 1962. 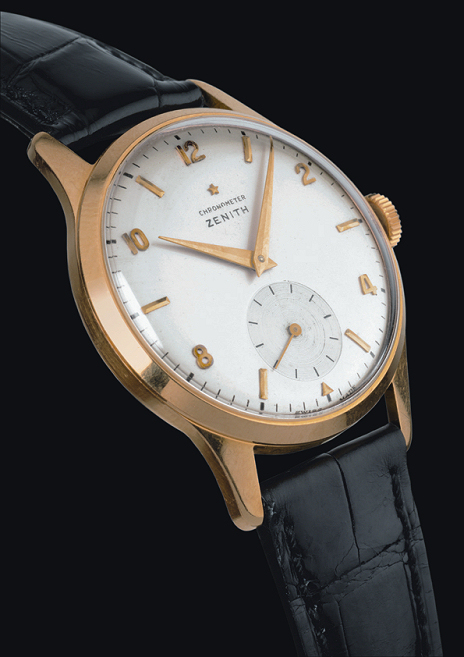 The first series (1949-1952) had a gold-plated movement with “Cotes de Genève” finish and a bimetallic, split, screwed balance. 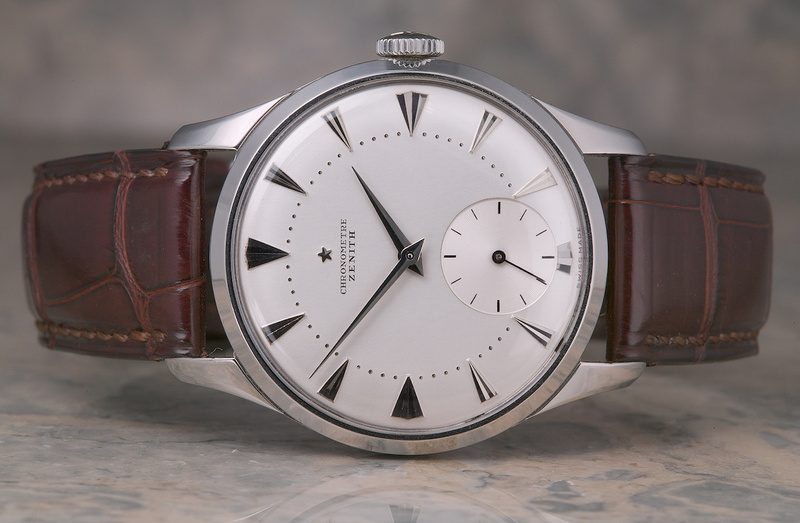 The second series (1953-1960) had a rhodium plated movement (few second series movements were still gold-plated) with “Cotes de Genève” and a monometallic, uncut, screwed balance. The movement was marginally simplified, which can be noted visually by the absence of the “pin with rounded head” (replaced by a screw, not visible on the main plate). The third series (1960-1962) was the same as the second series, but the finishing of the decoration was even less refined. 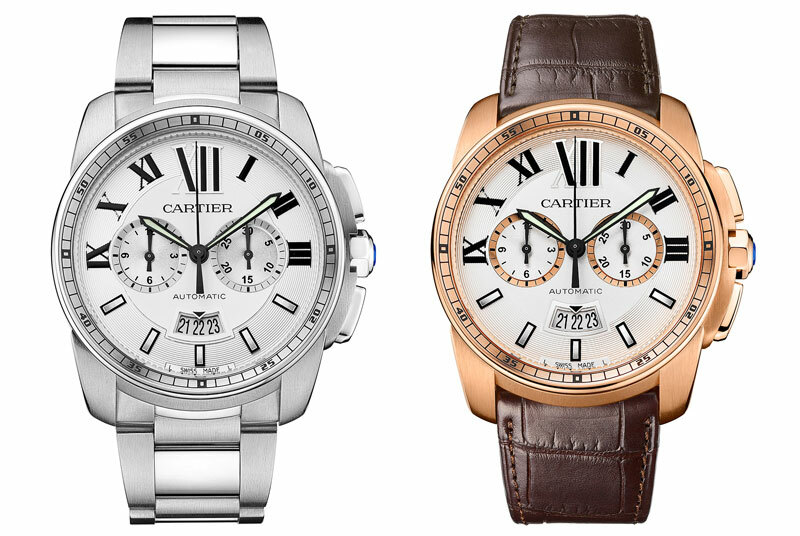 In the third series there were also movements without the mention ‘chronometre’. It was not uncommon through Cold War to meet Soviet designs that were a direct copy of their western counterparts. This imitation game happened and covered almost every area of the Soviet industrial production. There was precious little home grown high tech in the country, especially in advanced engineering, micro-engineering, optics, military applications and many other areas. Therefore, the Soviets through an advanced network of military/industrial espionage or in some cases by seizing assets through conquest (after WWII), or by copying concepts and products brutally tried to counterbalance this weakness. In military the most striking examples were the heavy bomber Tupolev Tu-4 modeled after the Boeing B-29 superfortress, while the legendary Avtomat Kalashnikova (Автомат Калашникова) Ak-47 similarities with the German Sturmgewehr 44 are more than striking. The Vyatka was the Soviet version of the Italian Vespa, the Salyut camera a rip off of the Hasselblad 1600 F, the Kiev II a rip-off of the Zeiss Contax II. The ZIS-110, copied blatantly the Packard Super Eight limousine, while the Soviets even produced the Tonika, an electric guitar based on the Fender Jaguar. The list is vast and happened as well in the field of horology. In some cases the Soviets took whole factories as war reparations, as happened in the case of Glashütte. In others they just copied the original, for instance the Poljot 3133 chronograph produced by the First Moscow Watch Factory, based on a Valjoux 7731 caliber from Switzerland but modified by Soviet engineers to make it more robust. Sometimes they manufactured a product through license thus acquiring the technology and the manufacturing process; in the late 1930s, the Soviet authorities began an enduring collaboration with the French company Lip to produce modern movements. This collaboration continued through the 1950s and resulted in several high-quality calibers that Soviet engineers subsequently modified and improved. In another instance during the 1930’s the Soviet Union began buying high-quality Chronoflight watches from Jaeger-LeCoultre to equip the cockpits of military aircraft. 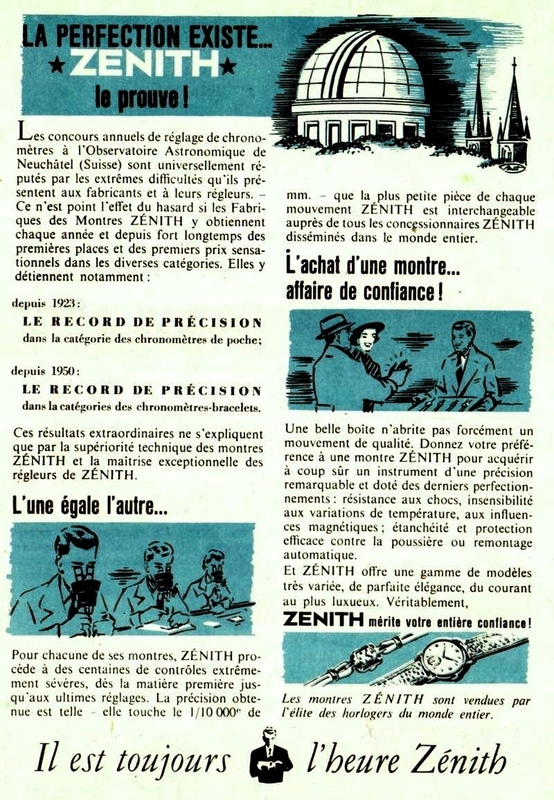 The case of the Zenith cal.135 is however surrounded by a certain Cold War mystery. Nobody is quite sure what happened, but the Zenith caliber 135 blueprints ended up at the Tschistopolsky factory. 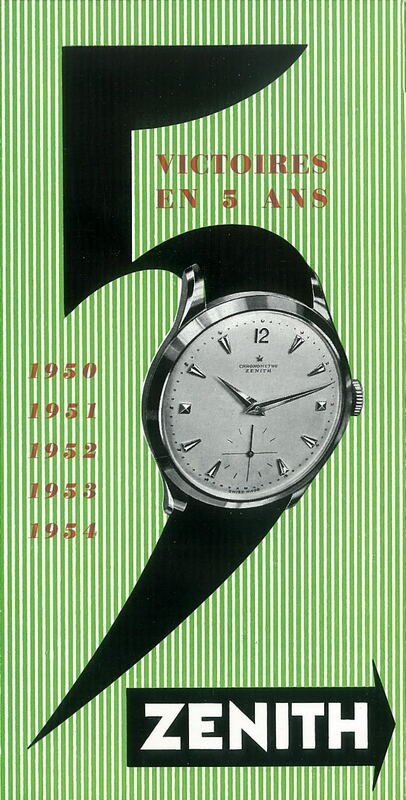 In the late 1950s, the Soviet Union sought to jump start it’s expanding watchmaking industry, through the acquisition of modern watch manufacturing capabilities. While it had already achieved the ability to mass-produce mechanical movements, mostly through the First Moscow Watch Factory (later Poljot), and Vostok (the military contractor), it lacked the ability to manufacture high-end precision movements. 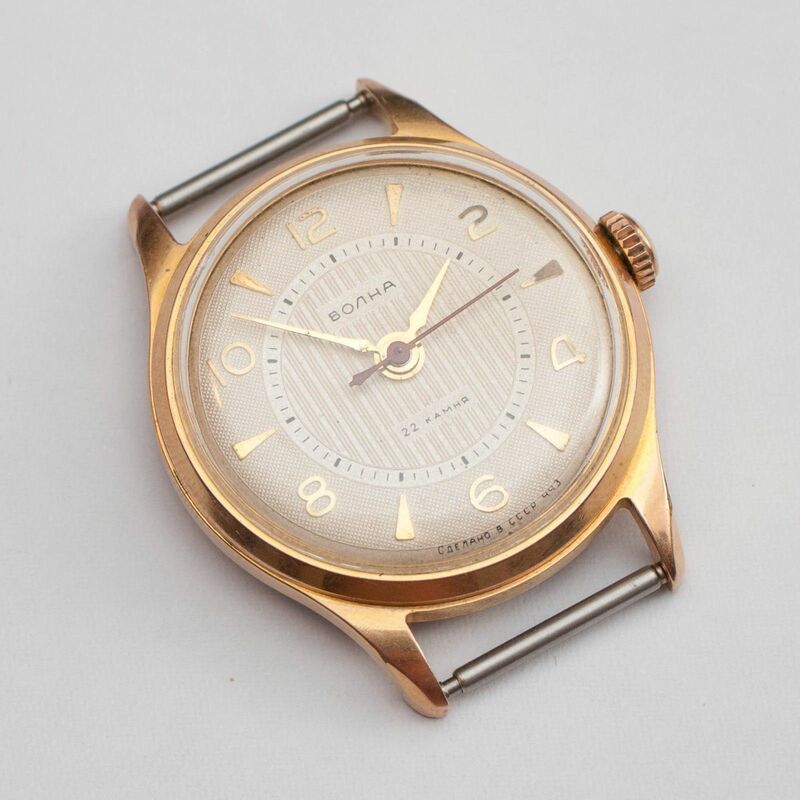 In particular, one of the most sought after technologies was the ability to manufacture chronometer-grade wristwatch movements, which were capable of being adjusted to within COSC specifications. 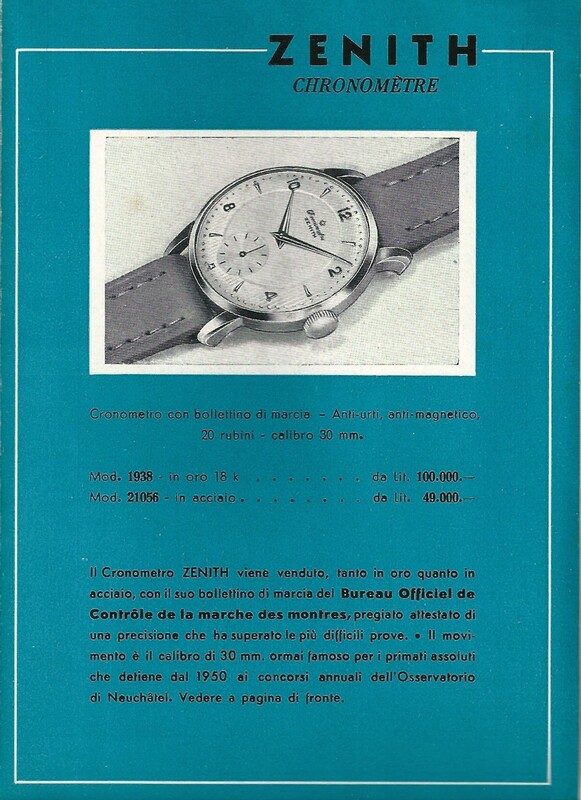 It is to be noted that almost all of the COSC capable watches of the era were Swiss in origin. 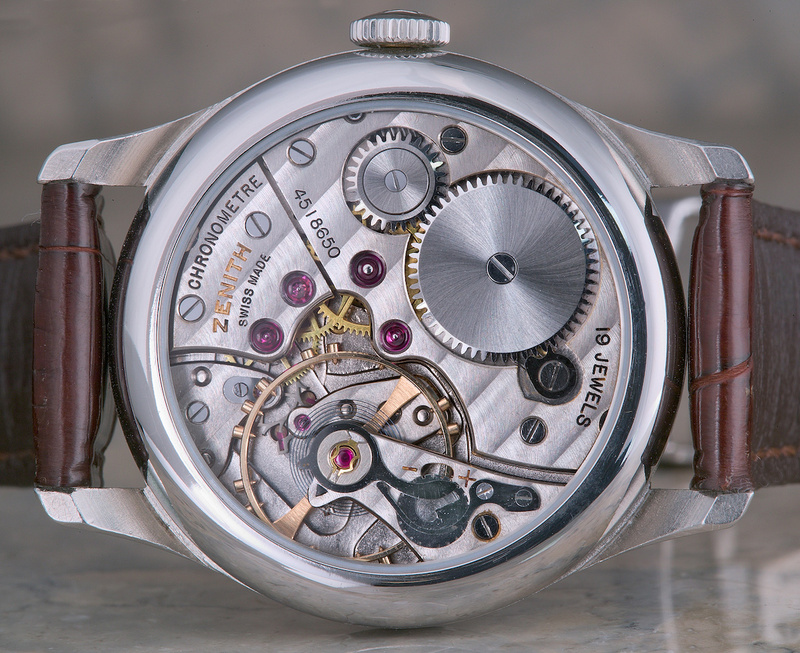 The Soviets “acquired” Zenith’s technology, and started to manufacture their own “version” of the same movement, albeit with some significant changes. 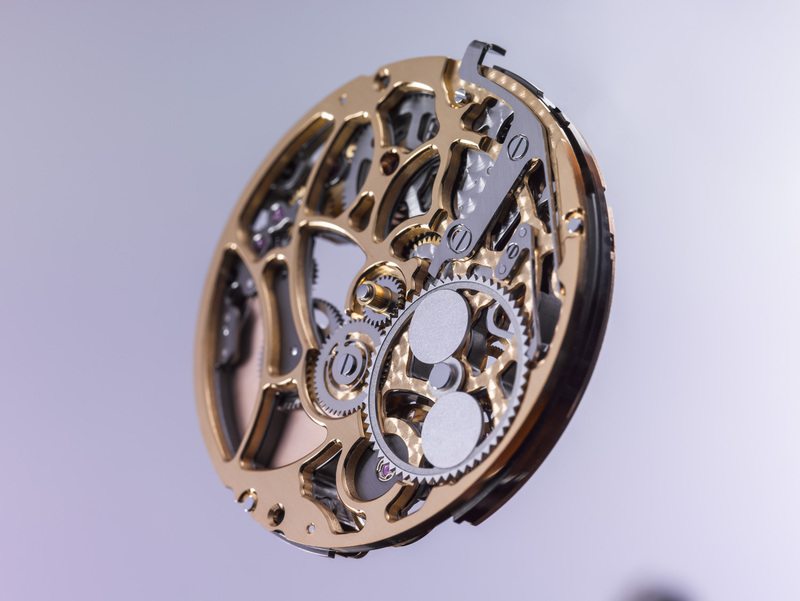 While it retained the exceptionally large balance wheel, and the overall layout of the movement, it sought to improve the Swiss design, by adding 3 additional jewels, to arrive at the current 22-jewel movement. Additionally, the placement of the second-hand was moved from the sub-dial position to the center position. 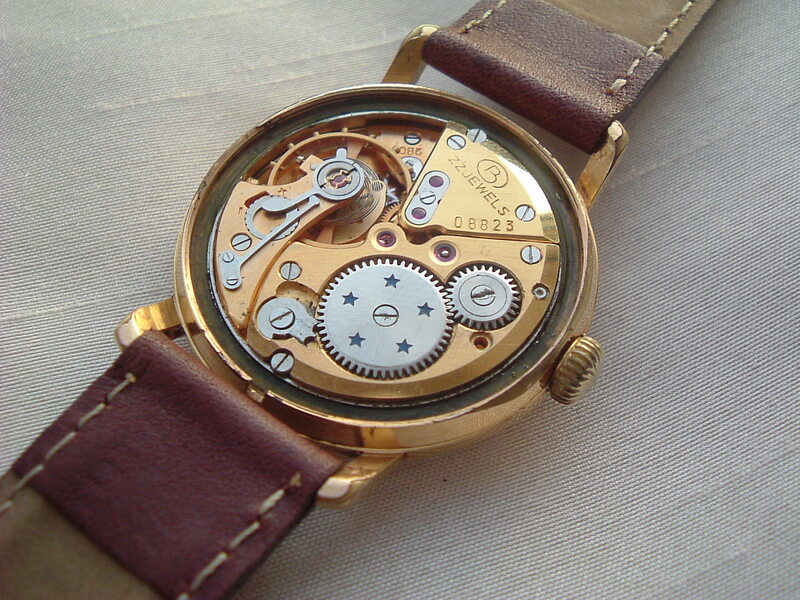 Typical of Russian manufacturing, the highly decorated nature of the movement was erased, thereby reducing the cost and complexity of the manufacturing process. Soviets cared first and foremost about function over form. 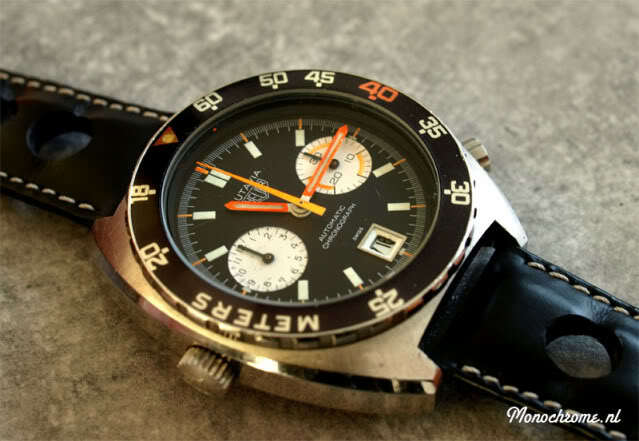 The 22-jewel movement was manufactured by a division of Vostok, and used exclusively for the “Vostok Precision” line and the “Wolna” (Wave) series of watches. To date, these were the only chronometer-capable mechanical wristwatch movements ever manufactured in the Soviet Union. This movement (22 jewels) was put also on scaled down versions on other watches like the Radunga and the Zodiac Czistopol 59 while it equipped Almaz and some Vostok watches in an 18 Jewel configuration as well. The Zenith calibre 135 and all other movements of its class by world famous companies are very important for the history of horology. They were the pioneers because they constructed in order to achieve one goal, accuracy. The technical solutions followed in their contstruction and the fine tuning they had all were beneficial for the companies and for the producer since all this technology and evolution descended in our everyday mechanical watches. Chronometry competitions supplied important information about the various systems used: escapement, balance, hairspring, etc. and permitted the elimination of unsatisfactory systems while stimulated the watch manufacturers by inducing them to make better products; last but not least competitions and the calibres used contributed to the maintenance of a high standard of horological workmanship. As such, chronometer calibres are perhaps the greatest thing that happened to the history of horology. Von Osterhausen, Fritz. 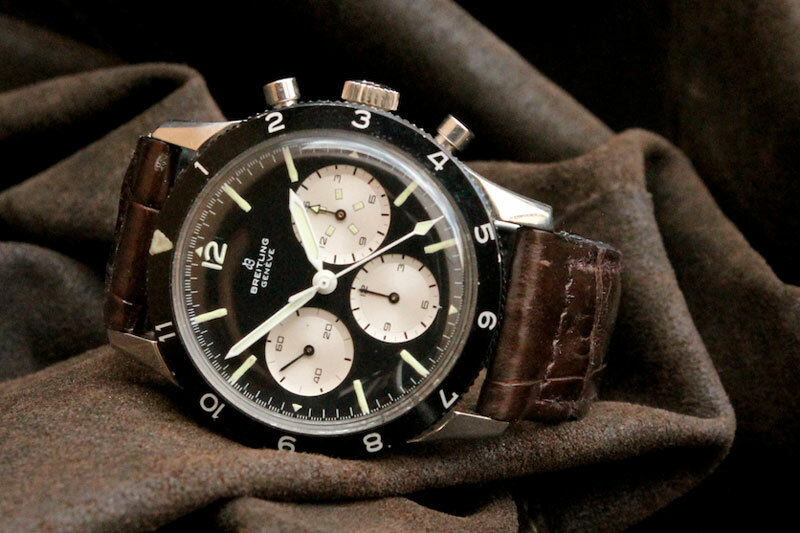 Wristwatch Chronometers: Mechanical Precision Watches and their Testing. (Schiffer Publishing Ltd, 1997). Rossler, Manfred. 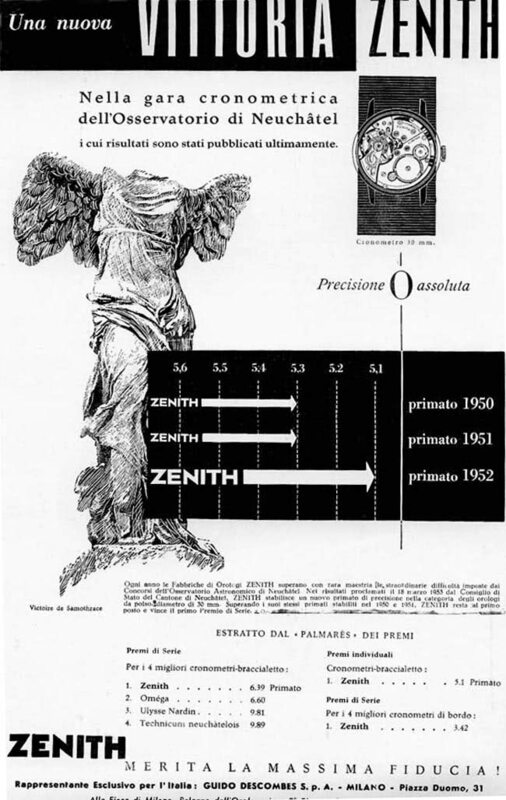 Zenith: Swiss Watch manufacture since 1865. (Damiani Publishing, 2009). Pictures used in the article found on the Internet from various webpages. All rights reserved to their owners.